Microsoft has released a list of the first games that will allow Xbox consoles to use mice and keyboard just like PC users. Ever since Microsoft launched the Xbox One, it’s been making noises about bringing the console and PC closer together—including adding mouse and keyboard support to supplement the Xbox One controller. Now Microsoft’s Xbox chief confirmed Saturday that it’s happening next week. At X018, Microsoft revealed a list of games that will see mouse and keyboard support: Fortnite (yes, Fortnite) will be among the first, followed by Bomber Crew, Deep Rock Galactic, Strange Brigade, Vermintide 2, War Thunder and X-Morph Defense in November. Children of Morta, DayZ, Minion Master, Moonlighter, Vigor, Warface, and Wargroove will be added in the future. In September, Mike Ybarra, the corporate vice president of Xbox, tweeted that support for mouse and keyboard is very close to being deployed on the Xbox console, bringing (at least conceptually) control parity between it and the PC. Larry “Major Nelson” Hyrb, who handles Xbox communications for the company, added that it would be tested on the game Warframe. Microsoft also said previously that it is partnering with Razer to bring the “best possible mouse and keyboard experience” to this new partnership. On Saturday, Microsoft said that the its partnership would bear fruit with the first "Designed for Xbox" products at the CES show in January. “The best mouse and keyboard experience on Xbox One will be available through Designed for Xbox mice and keyboards. These are created for living room or desktop scenarios, come equipped with a dedicated Xbox key, and support the new Xbox Dynamic Lighting feature – enabling immersive in-game lighting effects,” Microsoft added in a blog post Saturday. Earlier, Windows Central reported that Microsoft and Razer jointly presented a partnership on the Razer Turret earlier this year, touted as the “ultimate keyboard and mouse solution for Xbox One.” Notably, the USB mouse support uses the same APIs as those used within Windows, so you’d be able to unplug a mouse used with your PC and attach it to the Xbox. As simple as that sounds, however, you might wonder why it’s taken so long for “true” mouse and keyboard support to arrive on the Xbox. After all, Microsoft began talking about it as far back as two years ago. Both Windows and the Xbox have gone through multiple updates to their operating systems since then. Simply remapping controller functions to different forms of input may have taken a backseat to competitive issues. According to Windows Central, Microsoft also published advisories on how mouse and keyboard support—considered to be a more precise form of input than a controller—could affect game play. “When the update launches next week, all developers will have the tools they need to create tailored mouse and keyboard experiences for their games as they see fit to ensure a fair and fun experience for fans,” Microsoft said Saturday. 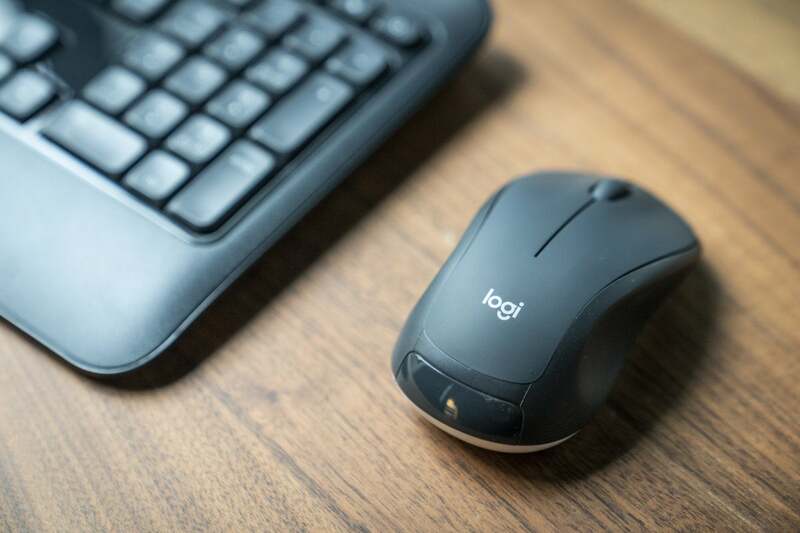 Windows allows PC gamers to tweak mouse input controllers to allow for nearly instantaneous leaps across the screen, while controllers are generally considered to be slower and less precise. Competitive gameplay in, say, Player Unknown’s Battlegrounds would be dramatically affected if Xbox players using a controller could challenge Xbox players using a mouse and keyboard—and take on PC players as well. Microsoft has said previously that because the presence of a mouse and keyboard could be detected, gamers could be restricted to special modes or queues segregated by input mode, a position that Ybarra publicly reiterated. It would be up to the developers to decide whether and how to implement it, and if they had special queues for players using different controllers. It’s worth noting that you already can play with mouse and keyboard on the Xbox version of Minecraft, though that’s much more of an exploration game than anything else. What this means to you: Mouse and keyboard support is certainly a minefield for gamers and developers alike: Should devs include it, and create special queues for PC gamers and console gamers to play together? It’s not clear what route Fortnite will take Mouse and keyboard support is virtually required for any sort of real-time-strategy game, but for first-person, competitive shooters—where tensions run high already—it might be tricky. This story was updated at 9:36 PM on Nov. 10 with new details, including game support.